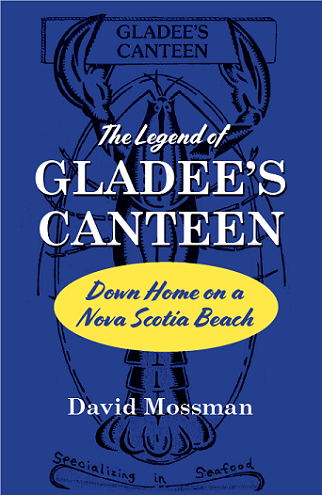 The Legend of Gladee’s Canteen tells the story of a popular Nova Scotia beach and a pioneer family who, against the odds, constructed a simple canteen at Hirtles Beach in 1951 and ran it for forty years. At the centre of the operation were Gladee and her sister Flossie, supported by the extended Hirtle family. They offered a warm welcome and a memorable menu, in a setting brashly open to the forces of nature. Gladee’s Canteen, several times voted one of the ten best restaurants in Canada, was a special example of co-operative and communal spirit. The era of Gladee’s Canteen is a remarkable story that takes place in a small coastal Nova Scotia community blessed with a spectacularly dynamic living beach. In its time, the Hirtle family and its sparkling enterprise thrived in spite of relative isolation, uncertain funding and domestic demons. As a Nova Scotia epic, the success story of Gladee’s Canteen mirrors the recent history of Hirtles Beach, exemplifying the twists and turns locked up in legend. 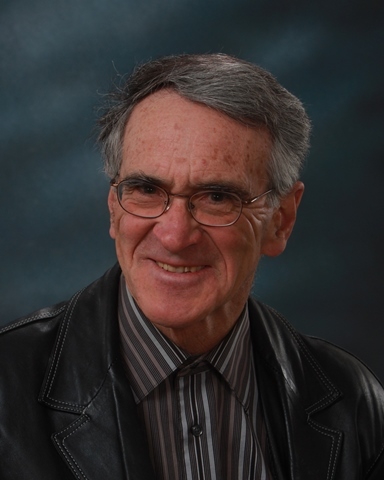 David Mossman is the author of Going Over: A Nova Scotia Soldier in World War I, Oceans of Rum: The Nova Scotia Banana Fleet in Rum-Runner Heaven and Random Shots. David’s presentation is presented in cooperation with our colleagues at Pottersfield Press and copies of his book will be available for purchase at the event.